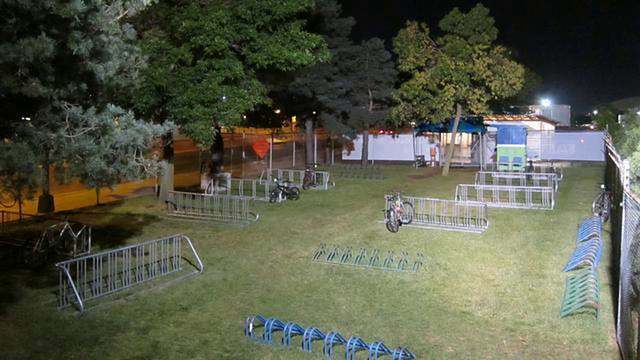 A time-lapse shot of the bike racks at the 2010 Minnesota State Fair. This shot covers 24 hours. 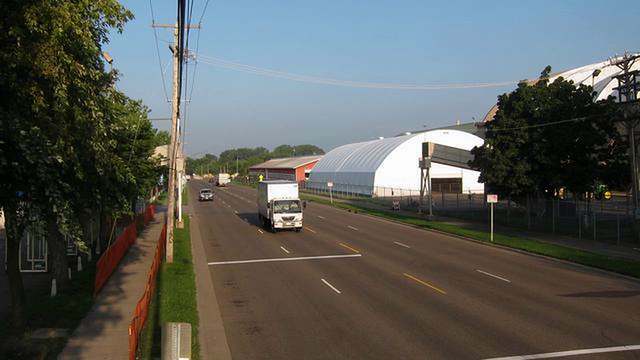 A time-lapse shot of the Como Ave. pedestrian bridge being installed for the 2010 Minnesota State Fair. This shot covers approximately two hours of work. 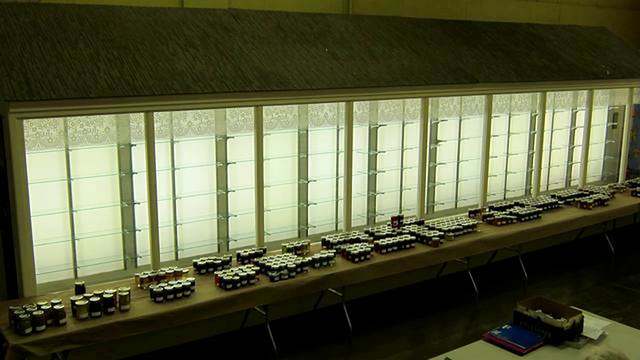 A time-lapse shot of a Creative Activities display case at the 2010 Minnesota State Fair. This shot covers approximately two days of work. 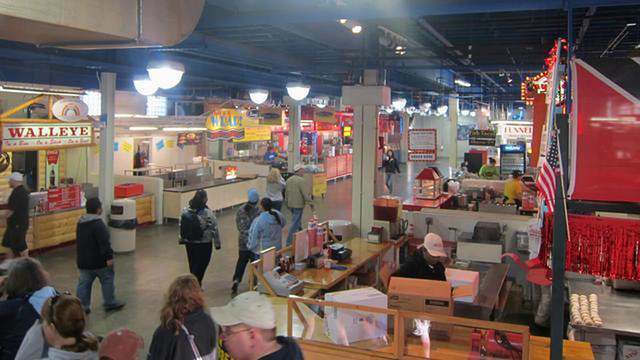 A time-lapse shot of the food building at the 2010 Minnesota State Fair. This shot covers one day. 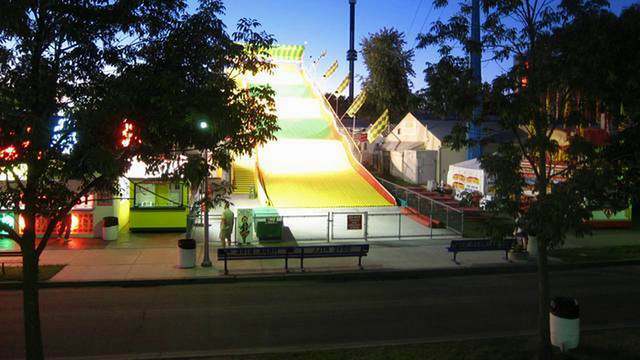 A time-lapse shot of the Giant Slide at the 2010 Minnesota State Fair. This shot covers one day, open to close of the Giant Slide. 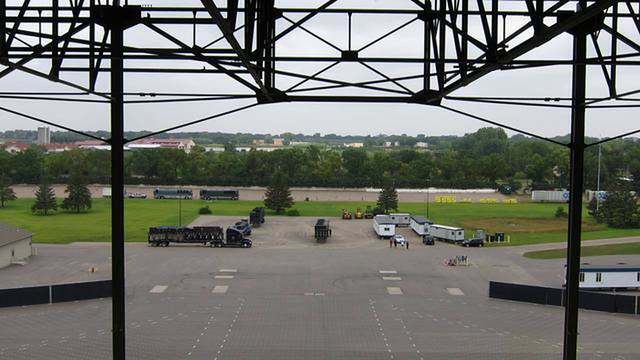 A time-lapse shot of the construction of the Grandstand Stage at the 2010 Minnesota State Fair. 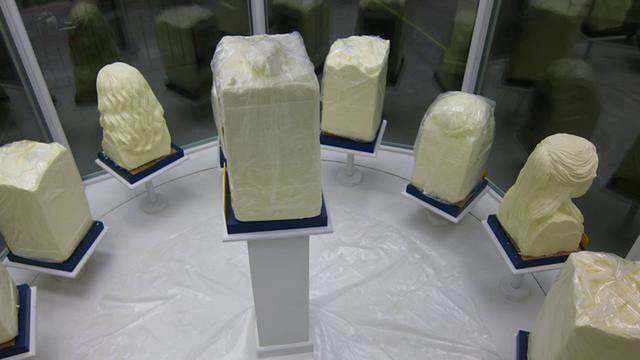 This shot covers approximately six days of construction. 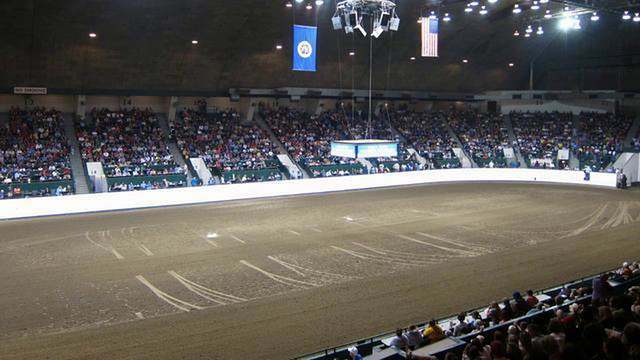 A time-lapse shot of one session of horse judging at the 2010 Minnesota State Fair. This shot covers three hours of judging. 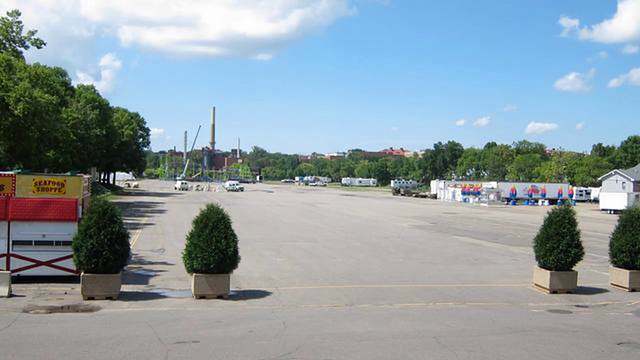 A time-lapse shot of the corner of Judson and Nelson at the 2010 Minnesota State Fair. This shot covers one day, open to close. 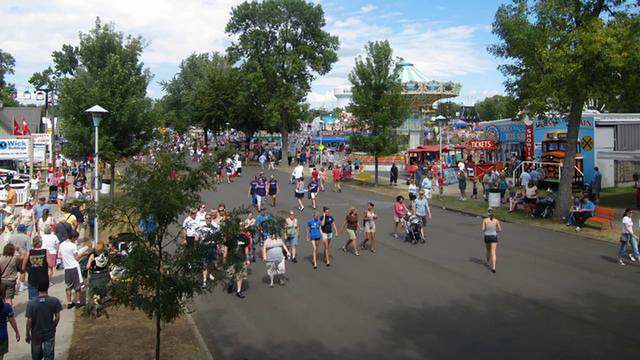 A time-lapse shot of the construction of the Midway at the 2010 Minnesota State Fair. This unedited shot covers the entire 13 days of construction. A time-lapse shot the parade at the 2010 Minnesota State Fair. 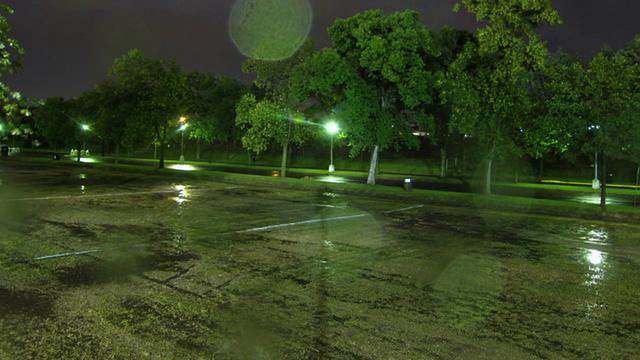 A time-lapse shot of one parking lot at the 2010 Minnesota State Fair. This shot covers one day, open to close. 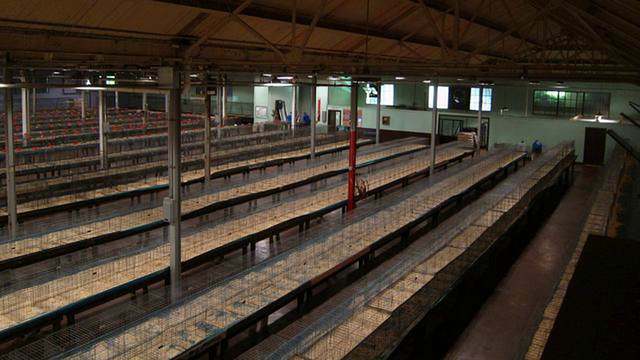 A time-lapse shot of the arrival of the chickens in the poultry barn at the 2010 Minnesota State Fair. This shot covers two days unedited. 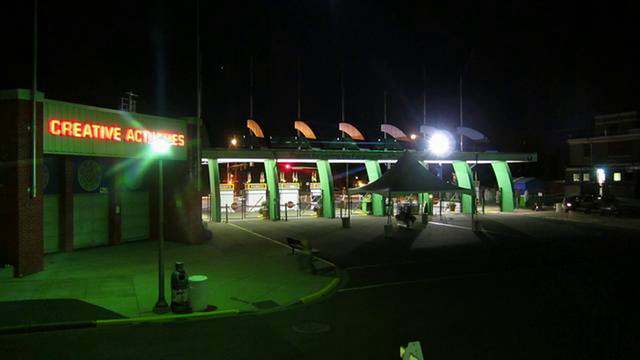 A time-lapse shot of the main gate to the Minnesota State Fair on Snelling Ave. 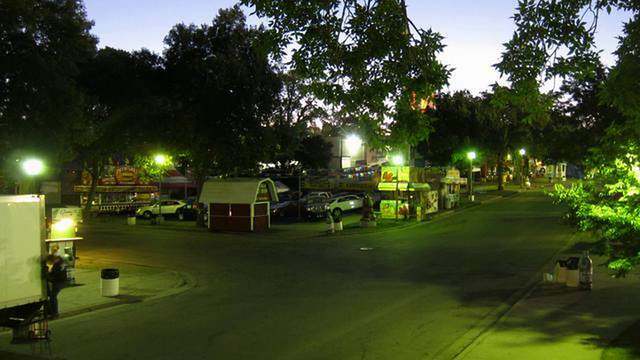 This shot covers 24 hours, including the first day of the Fair. 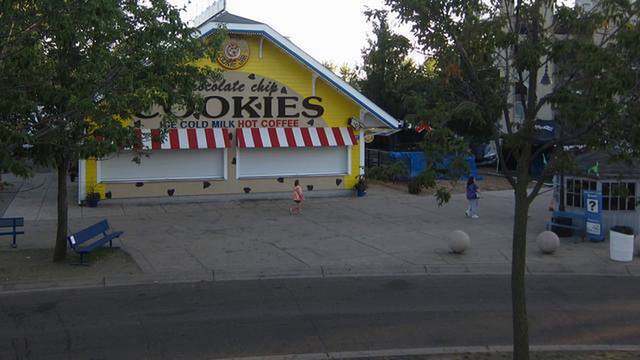 A time-lapse shot of Sweet Martha’s Cookies at the 2010 Minnesota State Fair. This shot covers one day, open to close of Sweet Martha’s.